Welcome to September! I’m starting to decorate for fall and my first project was to make some fun pumpkins for our porch. 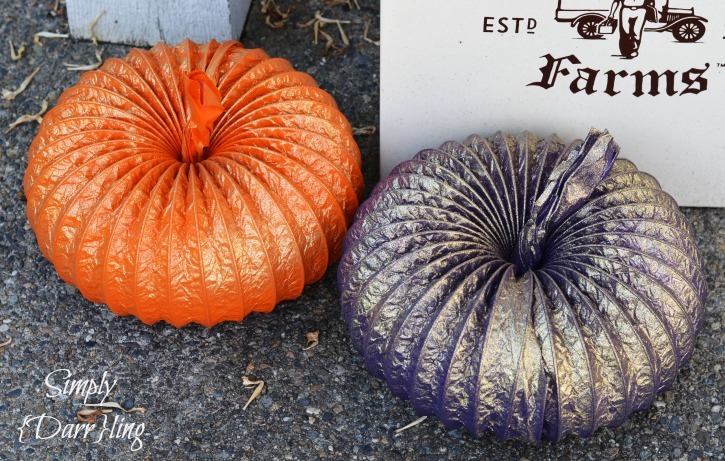 To create these pumpkins I used some Laminated Transition Duct. This is normally used for your dryer, but it has the lovely ridges like a pumpkin. I used the 8 foot duct; but it also comes in a 25 foot duct which could make even more pumpkins! 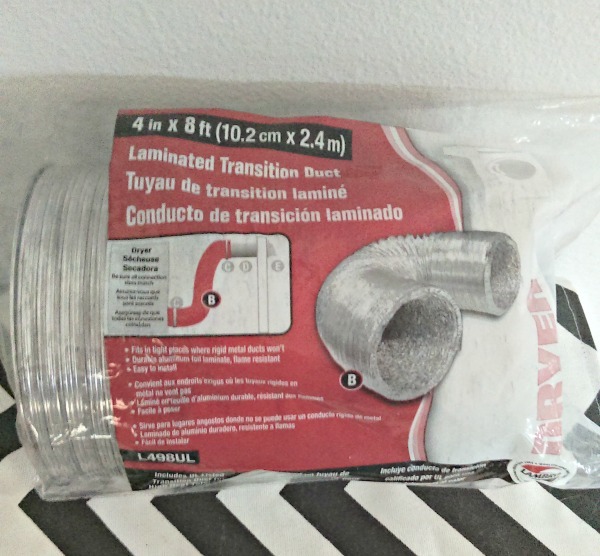 First, cut the duct into thirds (if you use the 25′ duct you could cut it into about 9 or 10 pieces). You will need some wirecutters in order to cut the wire (a knife or blade can be used to cut the stuff between the wires). After I had my 3 pieces, I brought the ends together to form my pumpkin shape. I was able to stuff one end inside the other; but it would have been a lot easier to just duct tape the ends together (it’s getting painted anyways). I wasn’t sure what color I wanted to paint them so I headed to Home Depot and then pretty much wanted to buy the entire wall of spray paint. I ended up getting Gold, Gold Glitter, Orange and Purple. I highly recommend getting a spray paint handle. It makes it so much easier. These are going to take a couple coats and need to be flipped in order to get the underside done as well. For the stem, I crinkled up some paper and stuck it down the middle of the pumpkin then spray painted it along with the pumpkin. I love how they turned out and definitely glad that I added a touch of glitter (everything is better with glitter). Mine are staying out on the porch but if you add glitter and want to have them inside, I recommend doing a clear coat so that the glitter doesn’t end up everywhere. 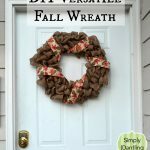 Have you started decorating for fall? Where would you put these pumpkins? I love these and they seem so easy!! I have to make them!! These are really cute and look super easy! I’m sure my hubby will be slightly confused when I come home with dryer ducts though! Lol, my husband is used to random stuff showing up from my shopping excursions. Super cute and genius!! Love it!! Thanks! I love how they turned out! I make these last year and they are just too cute! love it, fabulous! used dryer duct for a robot costume once, but never thought of this! thanks for sharing on craft schooling Sunday! Your pumpkins are wonderful, I have not seen them painted gold before, Fantastic!! 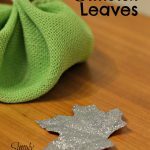 I would love to have you share on my Friday Features Linky Party as well!! I love this idea and I will be pinning for later use and tweeting for everyone’ else to use! Thanks for sharing on Sunday’s Best linkup. Looking forward to seeing more of your posts. Think this is my first time to visit with you. 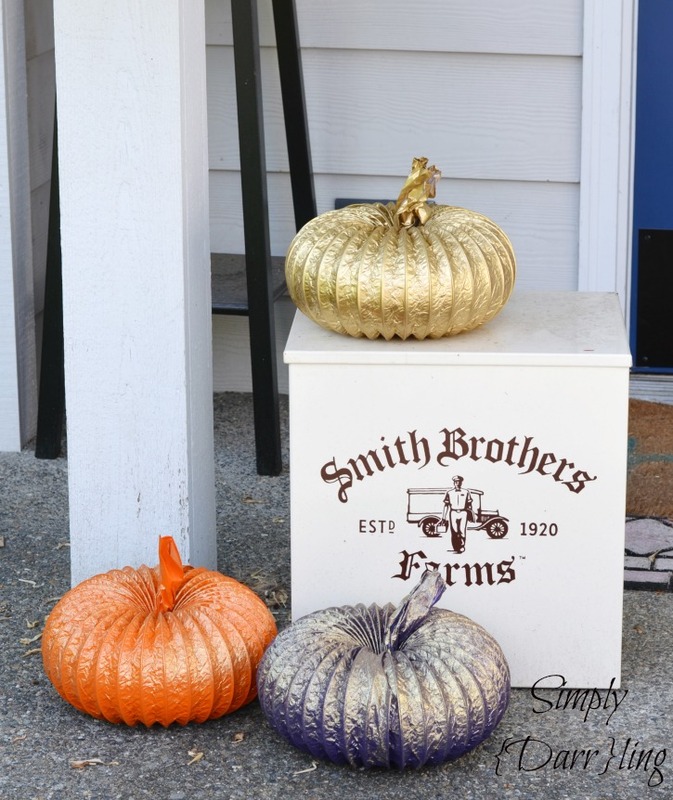 LOve how your pumpkins turned out, as well as the colors. before but think yours look much better than some I saw last year. This is a very clever and cute idea. Mine are back out on the porch this year again with no tape! 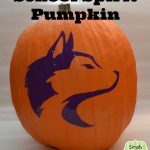 What a fun pumpkin project! I love it. Pinned. Thanks for sharing at Snickerdoodle. Gah! 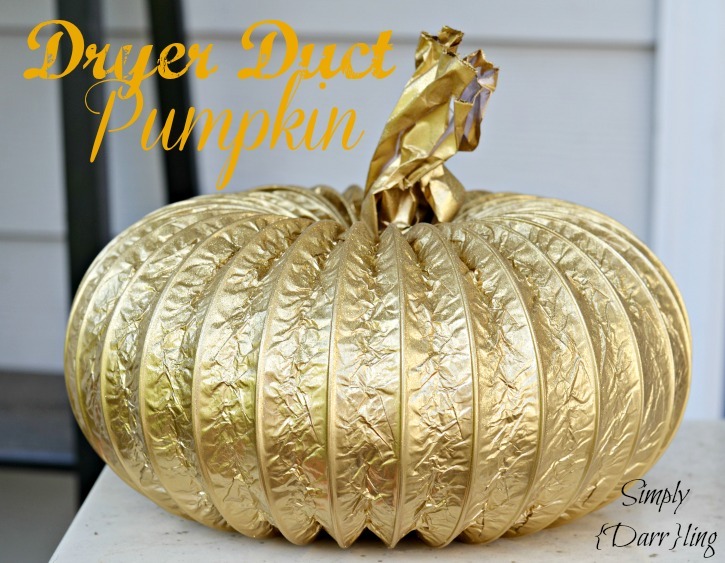 These dryer duct pumpkins are so creative. LOVE them!!! Pinned and sharing. Thank you for linking up at Family Joy Blog Link-Up Party this week! Pinned also. Shared on Facebook. What a great idea!!!! We love how creative these are and they look so so cute spray painted. These pumpkins turned out so cute and I like how easy they look. I’m not very artsy so I like easy projects. Thank you for sharing on Wonderful Wednesday blog party. Shared and pinned. Such a creative way to make pumpkins! Thanks for linking up with Merry Monday this week. 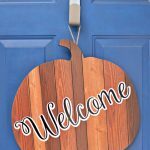 I’ll be featuring your pumpkins at our upcoming party – hope you’ll stop by and link up again! HAHAHA!!! That is just so clever…I love it! Wow, who would have thought re-purposing dryer ducts ? May have to take a little trip to home depot within the week. Thanks so much for the post. Stopped by from the funtastic friday party:) pinned!